cj Sez: Today’s post is about paying it forward. 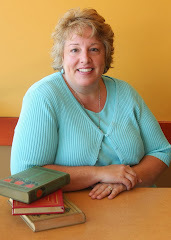 Marketing is one of the hardest things for authors to do. That necessary chore not only takes most of them out of their comfort zones, but also takes them away for their first love...creating stories for their loyal readers. I thought I'd help out a little with the marketing by sharing Amazon reviews of great stories by some author friends of mine. Dr. Ron O’Gorman studied cardiovascular surgery under world-renowned heart surgeon Dr. Michael E. DeBakey. 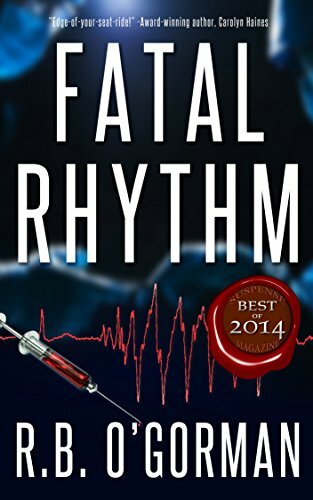 Dr. O’Gorman’s debut novel, FATAL RHYTHM, is a medical suspense/mystery. Joe Morales, a second generation Mexican American is resident surgeon in a prominent Texas hospital. Wanting to attain the so called "American Dream", being a successful doctor living lavishly and being accepted, he grapples with how to accomplish this apart from his ethnic identity. To add to that dilemma, there are heart patients who are dying mysteriously in addition to a personal crisis, his young son with a heart defect. Trying to maneuver through a landmine of back stabbing, rivalries among his colleagues as well as a test of his faith, Joe comes to realize what is most important in his life, both personally as well as career wise. Well written mystery. Free on Kindle Unlimited at the time of this post. A Box Full of Trouble: 5 Black Cat Detective Novels from the Familiar Legacy series Kindle Edition… five times the Trouble from five different authors. 5.0 out of 5 stars A boxful of great reading, not to be missed! 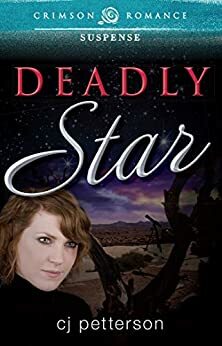 an art thief in Savannah, an arsonist in Tallahassee, then back again to Alabama for some crime solving on a ranch for wounded veterans before finishing with a flourish with a kidnapping and murder in Kentucky. I loved this kitty's attitude and the serious doses of romance that accompany his biped owners along the way. 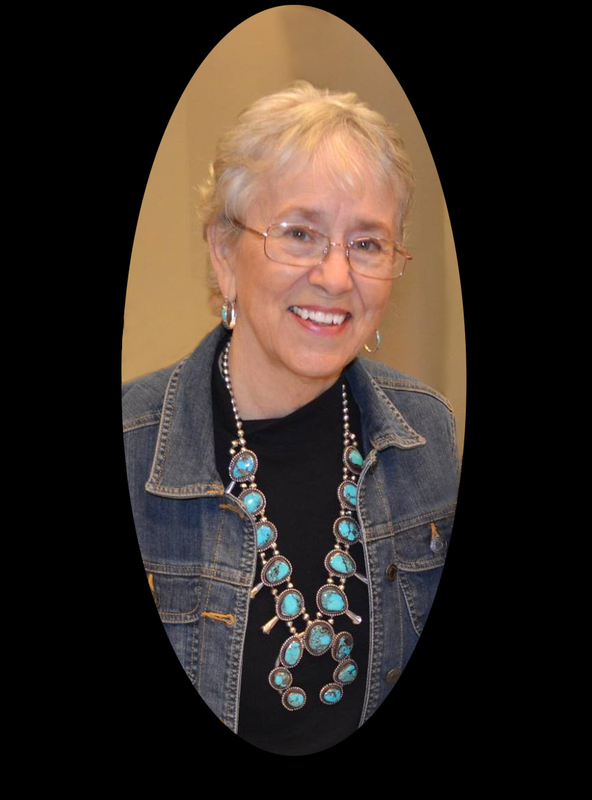 Five authors give you their take on Trouble and each one offers you a humorous and clever interpretation of the four legged gumshoe. There is nothing better to me than a summer bargain of books and this one should not be missed. You don't' need to like cats to love Trouble. 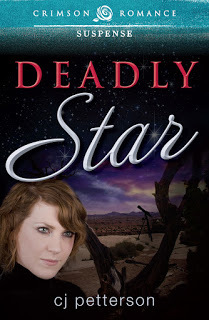 And now for some blatant self-promotion, here’s a 5-star review for Deadly Star. You can help by clicking on the book covers...they'll take you directly to Amazon where you can buy copies of these books. 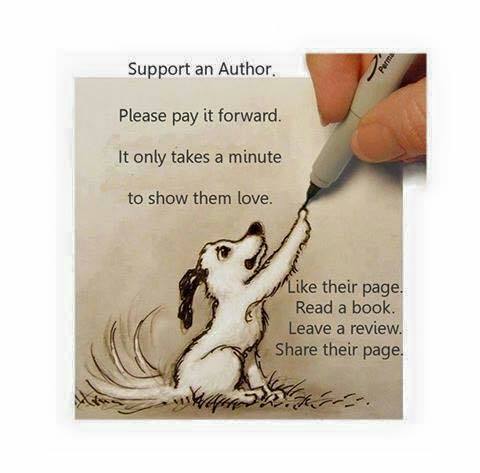 Be sure to look for books by your other favorite authors as well. PS: Choosing Carter is also available on Amazon.